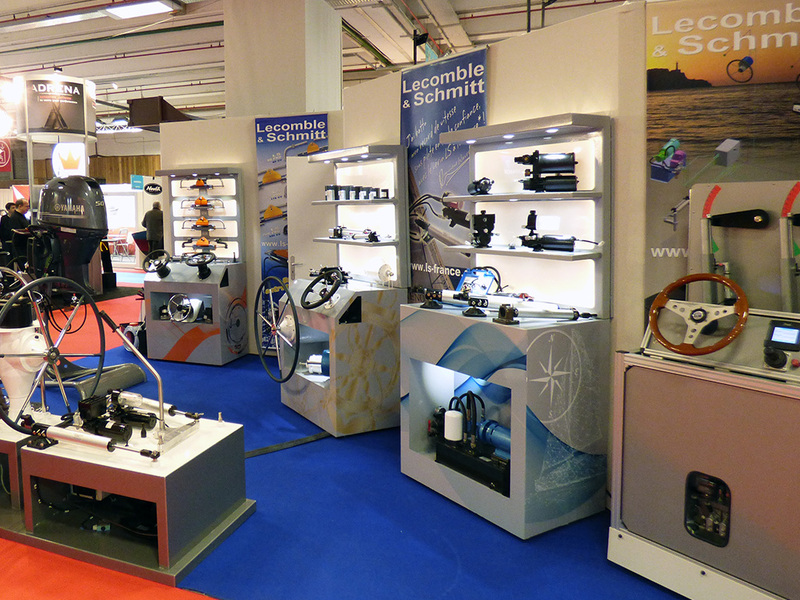 Lecomble & Schmitt exhibition stand was given a facelift this year. 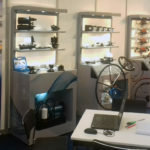 Visitors, professionals and end users have discovered the products on new didactic and colourful displays. In a friendly atmosphere the sales and technical team has presented the latest products and noted once again the customers’ high level of satisfaction. Likewise, a great deal of LS products could be seen by the public on the boats manufactured by the world leaders in shipbuilding. A big thank you to the many visitors, partners and users; we look forward to seeing you at the next edition. 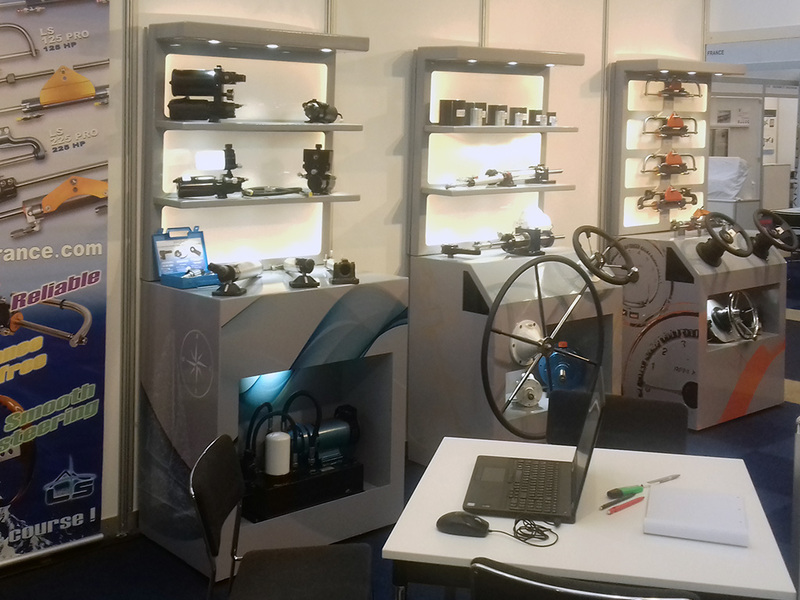 For the thirtieth year in a row Lecomble & Schmitt has presented its comprehensive range of hydraulic steering systems for boats at the METS international trade show in Amsterdam. 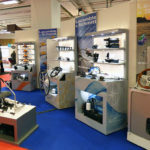 Our worldwide distribution network has attended this not-to-be-missed event and has shown a great interest in our new products and ongoing projects. 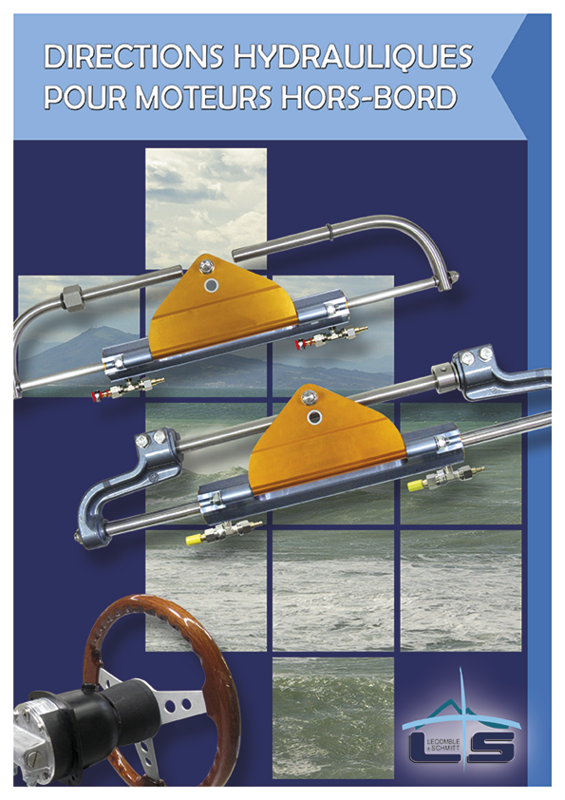 * James MOLINARY Ltd will cover Gibraltar, a strategic point of passage for many boats equipped with our products. * TURBYNA S.A.C. will be responsible for Peru but also Chile, Colombia and Ecuador. 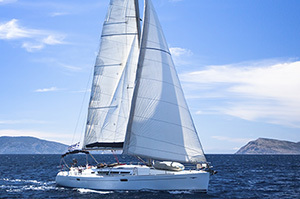 At the conclusion of this show we can truly say that the dynamism that could be felt on the nautical market is a good sign for Lecomble & Schmitt and the worldwide distribution of its products. 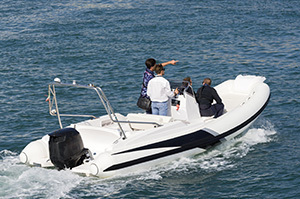 With this tiller for LS outboard cylinders (VHM EX 80 et 3500 HP), the boat can be steered from the motor. 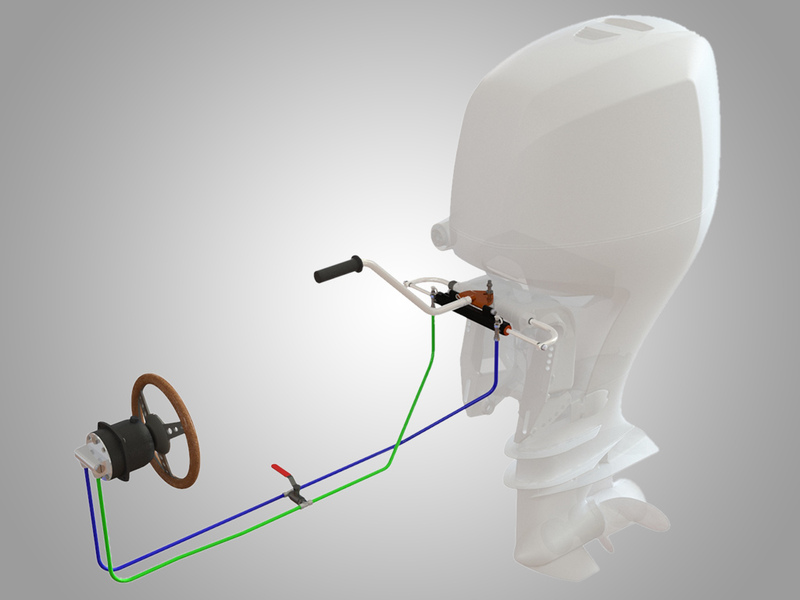 Thanks to this function, the motor can easily be operated without having to resort to the steering wheel (for various fishing actions, anchorage, watch and emergency tiller if need be). 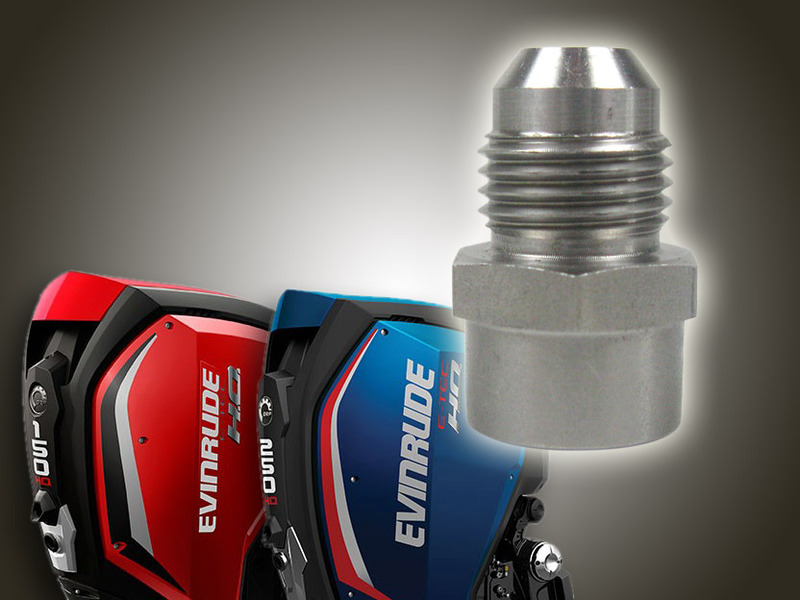 Equipped with a quick coupling, the tiller can be fitted and removed easily and stored in a locker. 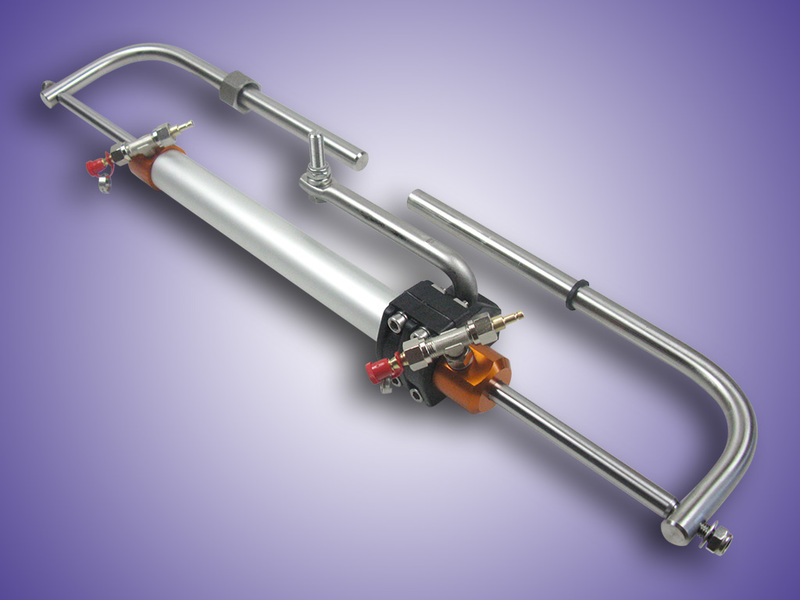 Manufactured in stainless steel tube, its weight does not exceed 0.8 kg. 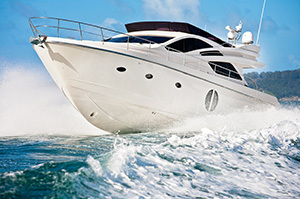 Do not use at a speed exceeding 6 knots. 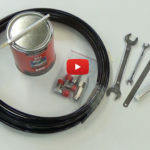 This new video provides step-by-step assistance on how to replace the motor brush-holder on power packs RV1,RV2,RV3,EV2,EV3. 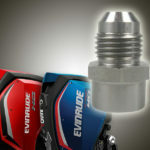 Lecomble & Schmitt resolves the adaptation of its helm pumps and hydraulic pipes on the EVINRUDE E-TEC G2 outboard motor range by proposing specific fittings. 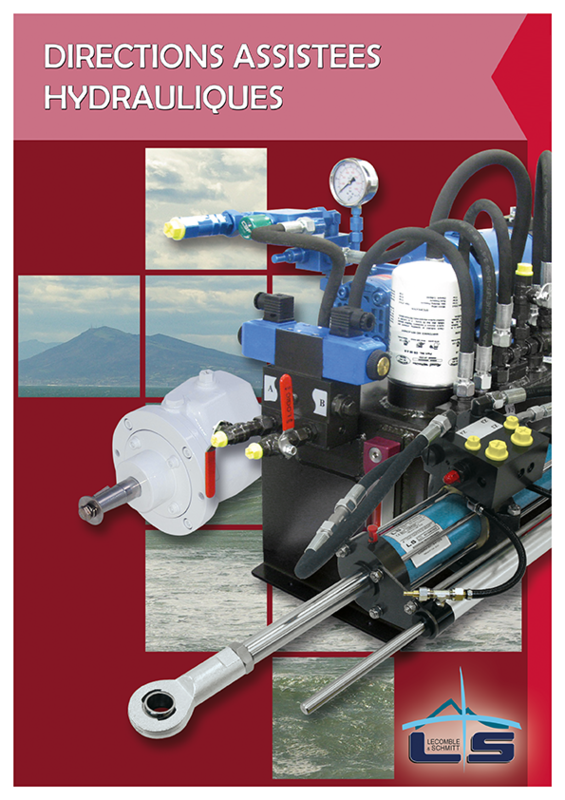 The integration of this equipment between the motor manufacturer fittings and LS piping is quick and simple with no special tools required. 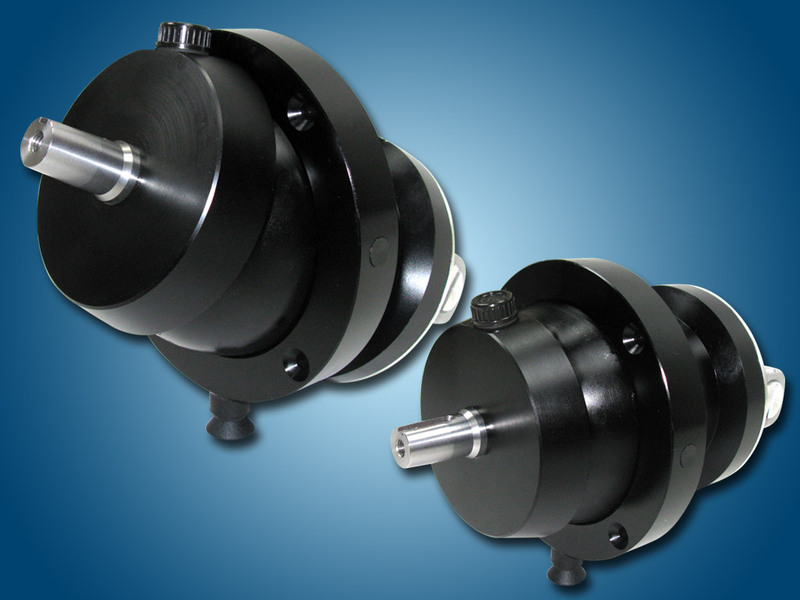 Lecomble & Schmitt – key player in the market – demonstrates once more its capacities to adapt. 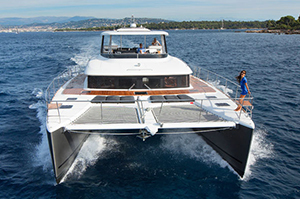 Lecomble & Schmitt, the only French manufacturer of hydraulic steering systems for pleasure and professional boats, will celebrate the company’s 70th birthday this year. 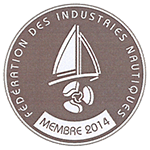 LS extends its thanks to all its professional clients and users for their trust in and loyalty to the company. Correct crimping of fittings on Lecomble & Schmitt flexible tubes will ensure good overall performance of our hydraulic steering systems. 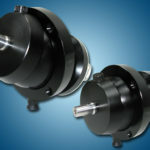 Two animated technical videos are available on our Internet website and on our YouTube channel. 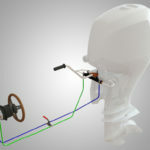 They describe how to crimp fittings with clamps or screwed connection fittings on 6 mm and 8 mm flexible tubes. 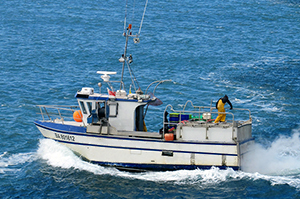 The first energy self-sufficient boat was launched on 14th April 2017 in Saint Malo waters. 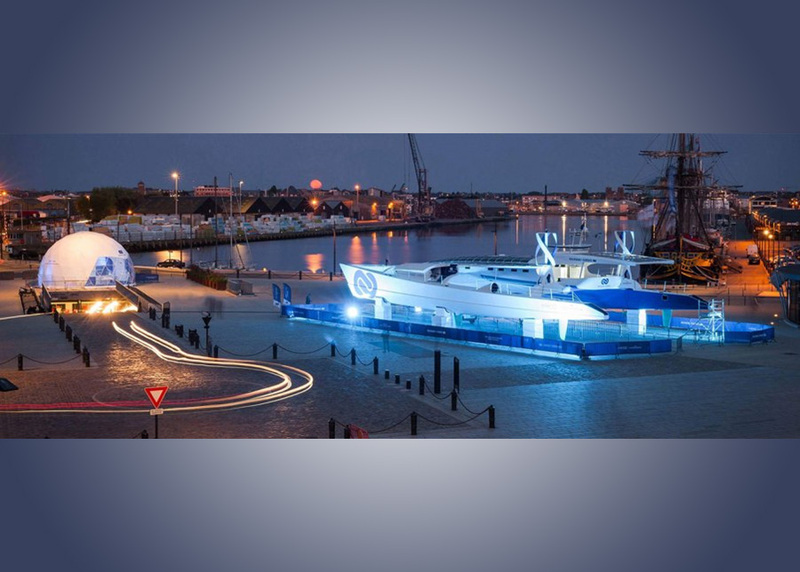 In July this catamaran, named “Energy Observer” will set out on a tremendous challenge! 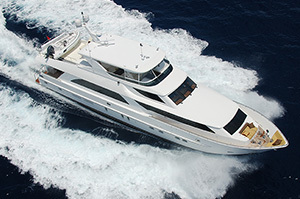 The boat has indeed the ambitious project to become the symbol of energy mix management. 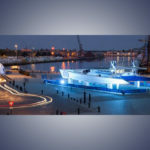 In a six-year journey around the world, completely autonomously by means of its hydrogen propulsion and renewable energies (wind power and solar energy), the “Solar Impulse” of the seas aims to be at the forefront of a genuine energy revolution. We are proud to be a supplier for this innovative project. 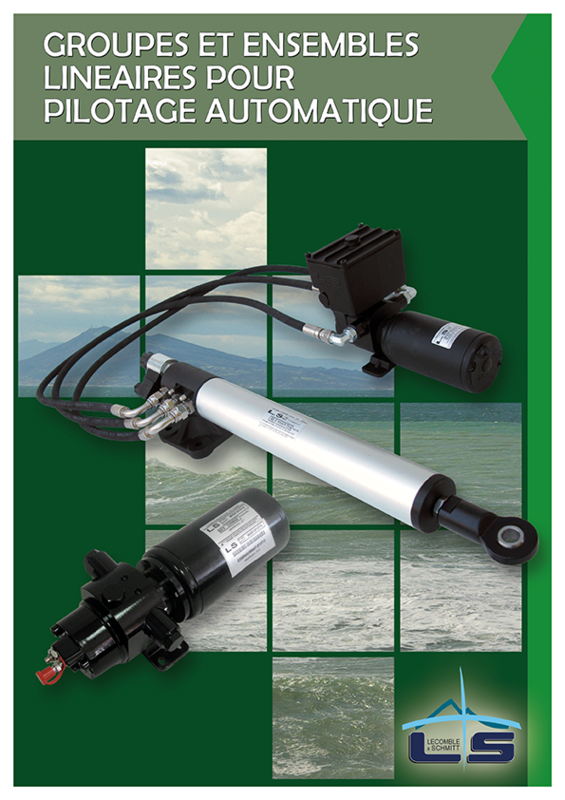 The catamaran hydraulic steering system is supplied by LS. 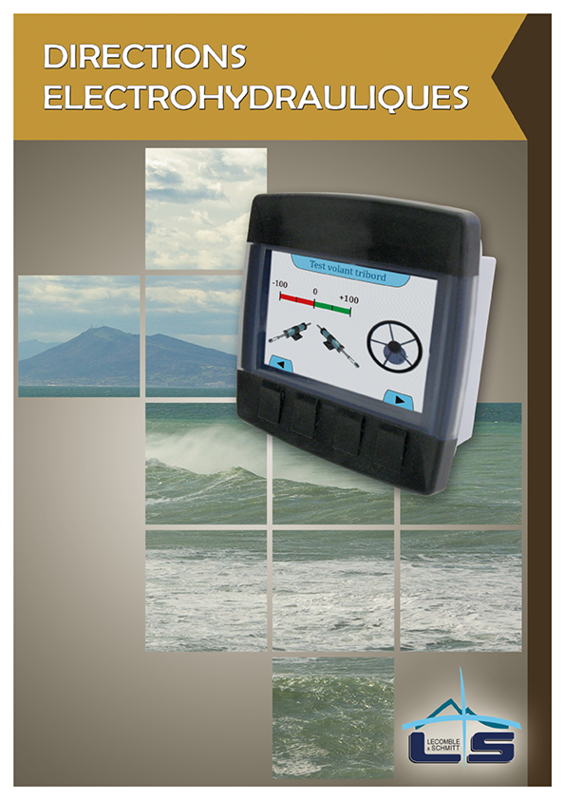 This equipment meets the requirements of such a challenge for smooth, efficient and reliable navigation. Lecomble & Schmitt wishes fair winds to Energy Observer! 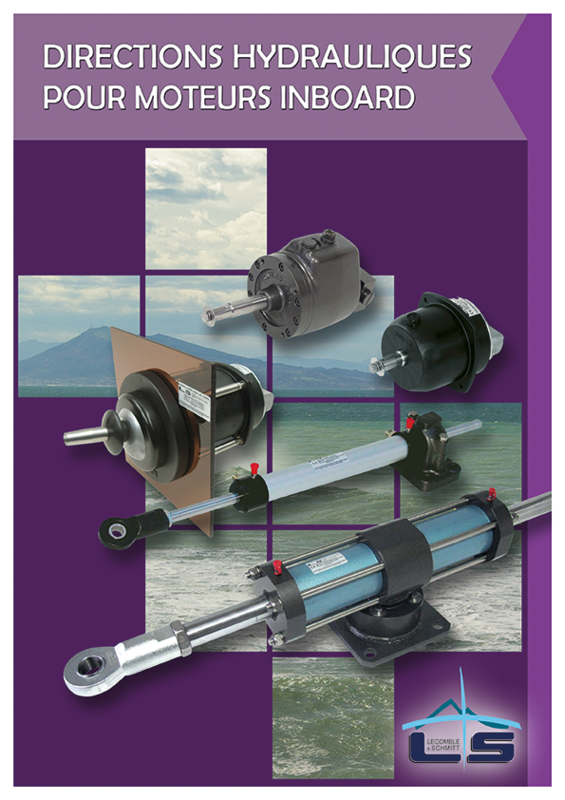 In a context of harmonisation of its range of outboard steering cylinders, LS has revamped the colours of its VHM 226. 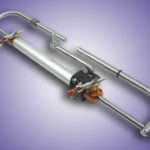 From now on it will be supplied in grey and orange anodized aluminium. These bright and modern colours reflect the evolution of the market trends in which Lecomble & Schmitt has been adapting and innovating for many years.